Registration for this event closed as of 2 September. The study trip is fully booked. The CODART Study Trip to the Midwest is organized for CODART members and Patrons. Associate members will be placed on a reserve list and notified before 4 July 2015. To register for the CODART Study Trip to the Midwest please download the form below. Look carefully at the choices on the registration form and fill in all applicable spaces. Return the completed form with your signature to events@codart.nl. Regular mail or fax is also possible; please see on the form. After receiving your registration form, a confirmation will be sent to you by email with an invoice to pay the study trip fee. The study trip fee includes six nights hotel stay, bus transportation to all programmed locations, two dinners, four lunches, receptions and all guides and admissions to the museums. Airfare, airport transfer and visa are NOT included in the fee, and should be arranged by the participant. The early registration period ends on 5 August 2015. The final deadline for registration is 2 September 2015. To qualify for the early registration fee of €1890 (single room) or €1590 (double room), we must receive your registration form on or before 5 August 2015. Registration after 5 August 2015 is €2150 (single room) or €1850 (double room). To qualify for the early registration fee of €2390 (single room) or €2090 (double room), we must receive your registration form on or before 5 August 2015. Registration after 5 August 2015 is €2750 (single room) or €2450 (double room). You can pay your study trip fee online by clicking here. Please see the map below for the exact locations of the museums and hotels that we will visit during the study trip. Interested in visiting the exhibition Class Distinctions. 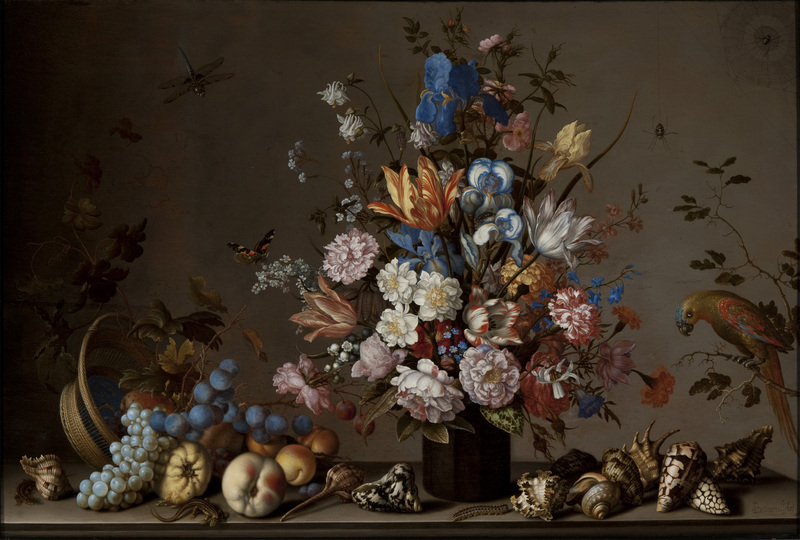 Dutch Painting in the Age of Rembrandt and Vermeer at the Museum of Fine Arts in Boston during your visit in the USA? Enjoy a preview of the exhibition guided by Ronni Baer – curator of the exhibition and CODART member – on Saturday, 10 October. You can find more information here and here. Please note that this visit is not part of the official study trip program and thus CODART will not provide transportation to, in, from, or around Boston, nor lodgings. In collaboration with the participating museums we have compiled a list with suggested reading in preparation of the trip. You can download a .pdf of the list here. Any need to see certain works (paintings or works on paper) for study purposes? Please let us know before 7 September 2015 and we will contact the respective curators in order to find out the possibilities. During the trip, the group will travel together by bus from Detroit to Chicago via all the museums and hotels mentioned in the program. Bus transportation (Mon-Fri) is arranged by CODART and is included in the study trip fee. CODART will not arrange flights or other means of travel to Boston or Detroit, nor from Chicago. For questions please do not hesitate to contact us. The group will stay at very convenient four or five star hotels, either downtown or close to the museum. Most of the hotels were recommended to us by our ‘local’ CODART members and thanks to their contacts we have been able to make good arrangements with special venues, varying from a 1910 mansion in Cleveland to the legendary Netherland Plaza in Cincinnati. You can find the various hotels mentioned on the program. Would you like to book an extra night after the trip in our hotel in Chicago? We still have a few rooms left for the group rate. Send your request to events@codart.nl.